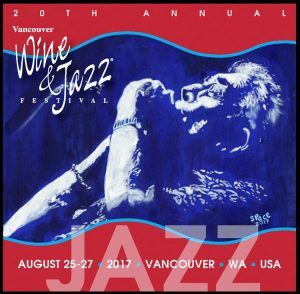 The Vancouver Wine & Jazz Festival returns for its twentieth anniversary with a stunning cast of internationally acclaimed GRAMMY-winning jazz and blues musicians, local and regional bands, and high school groups throughout the weekend. The Festival also features 200 wines, fine art, food, and exhibitors. The Festival takes place Friday, August 25 through Sunday, August 27. Held in Esther Short Park in downtown Vancouver, WA, it is considered one of the best jazz festivals and the largest festival of its kind in the Northwest. 100% of the proceeds benefit Bravo! Vancouver (aka Bravo! Northwest) a 501c3 nonprofit arts organization. 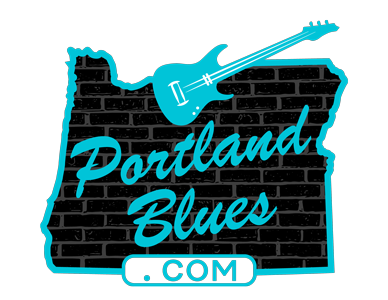 Among the many artists performing over the three-day event, blues lovers will be delighted by headliners Ruthie Foster (Friday), Shemekia Copeland (Saturday), Ronnie Baker Brooks, and the John Mayall Blues Band (both on Sunday). Tickets can be purchased for single days or as a three day pass in advance at Vancouverwinejazz.com. Friday tickets are $18.00 advance/$25.00 at the gate. Saturday are $25.00 advance /$35.00 at the gate. And Sunday are $25.00 advance/$30.00 at the gate. Three day passes are available online only for $60.00. Esther Short Park is located at the corner of 8th & Columbia Streets. Check website for further information and other acts appearing at the festival.